Dental Health Week has arrived! This year the Australian Dental Association’s (ADA) theme is on “Women and Oral Health”. The ADA’s campaign focuses on the significant way that pregnancy hormones can wreak havoc with a woman’s oral health, and discusses whether there is an affect during puberty, menstruation and menopause. It aims to raise awareness of the increased oral health needs of women during their key life stages. In conjunction with the ADA’s theme, Medland Dental will also address the common questions that we are asked by our female patients, like “does the baby draw calcium from my teeth” as well some of the other issues that we find affect the women in our practice, like the affect of osteoporosis and osteoporosis medications on dental health. 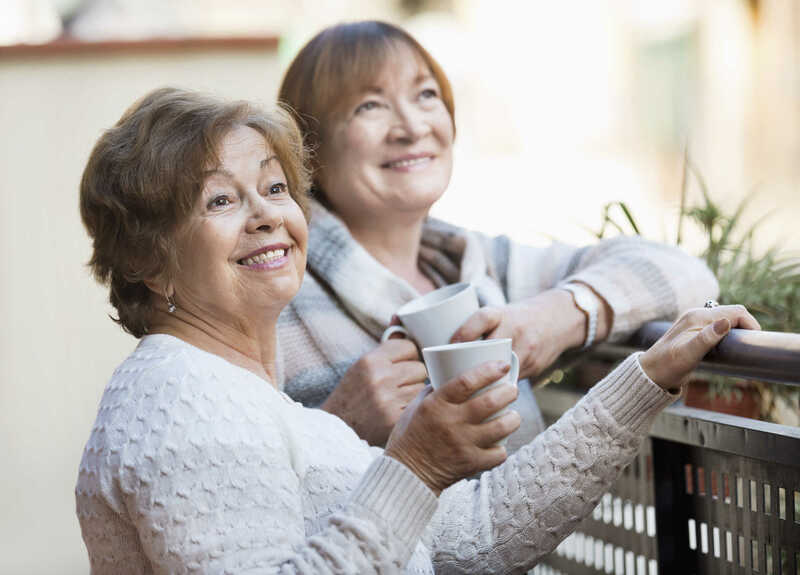 The focus on women and their oral health is an important topic in light of a recent study that revealed many women are unaware of the significant impact that various life stages have on the health of their teeth and gums. For instance, 54% of women believe that pregnancy has no effect on their dental health while one in five don’t think there is a need to do anything additional to normal during this time. Information and resources are also available to share from the ADA’s Dental Health Week Website. Each year Medland Dental throws their support behind the Australian Dental Association’s initiative that aims to educate Australians about the importance of maintaining good dental health. We are excited to share some fun, educational messages with the women in our lives. My teeth developed problems after my pregnancy – did my baby draw the calcium from my teeth? Should my gums bleed when I am pregnant?